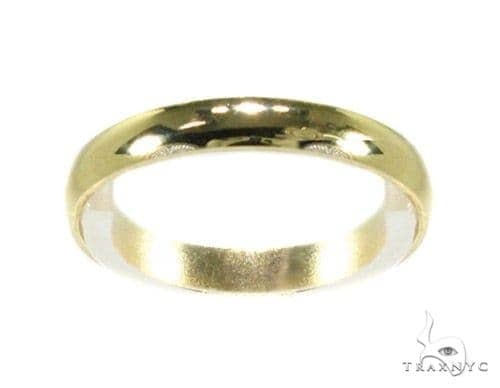 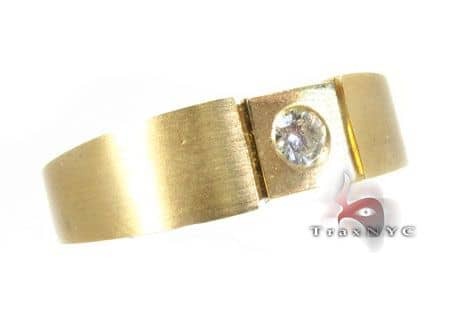 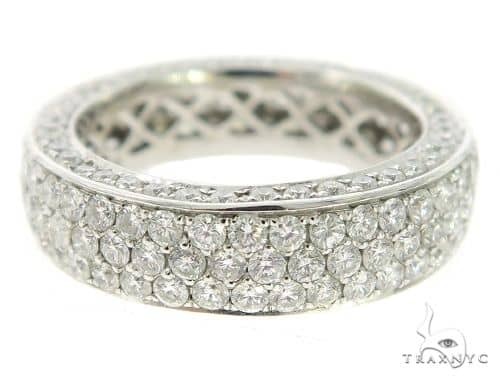 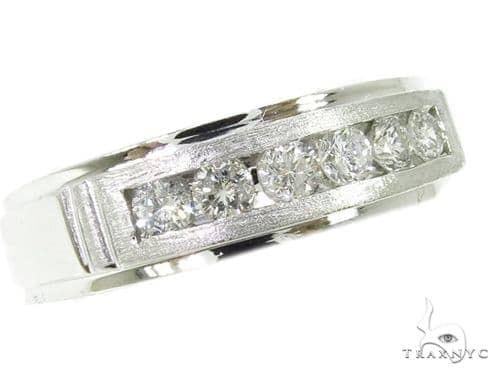 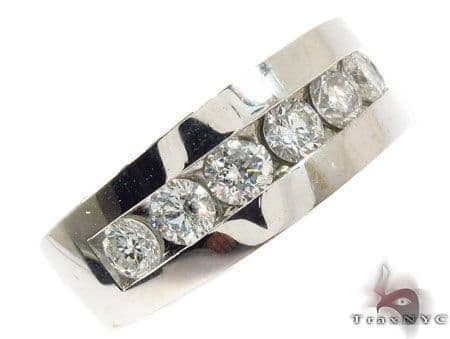 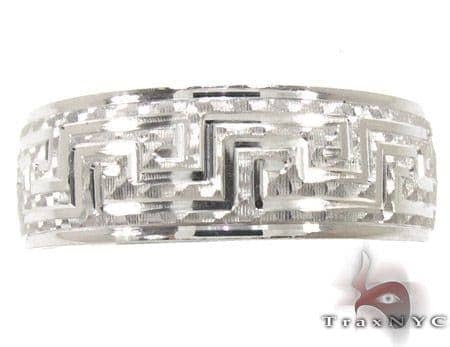 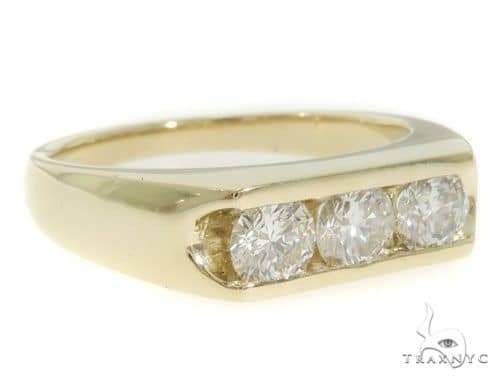 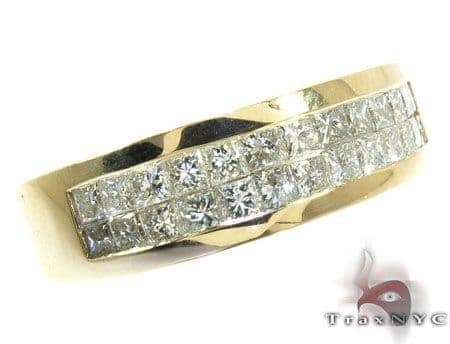 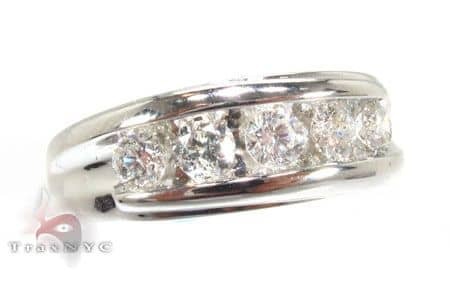 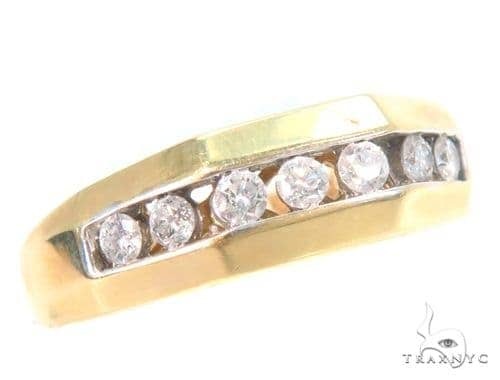 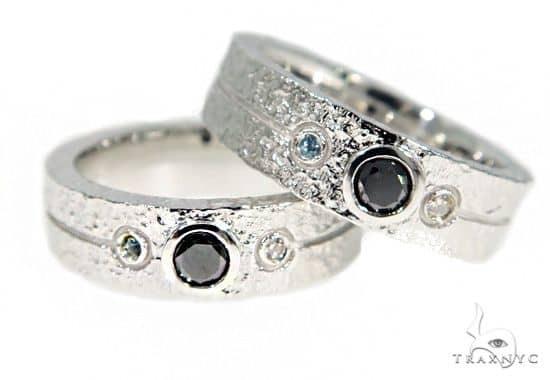 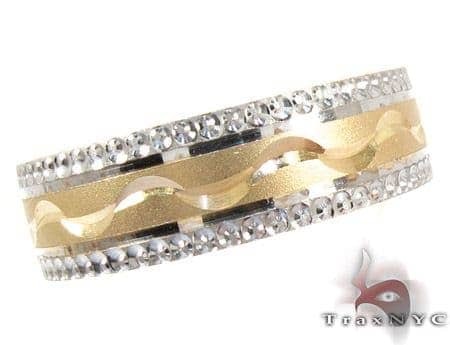 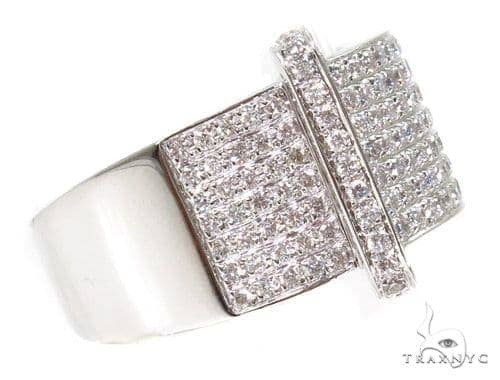 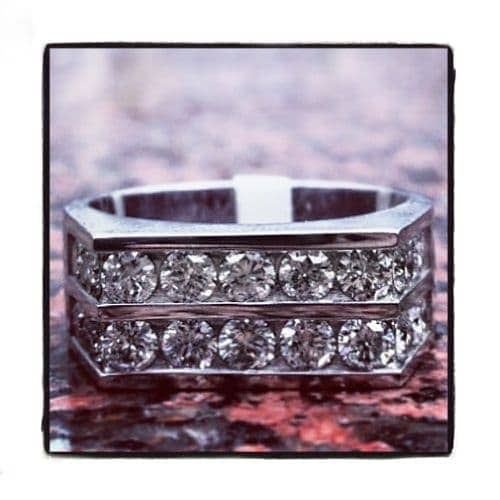 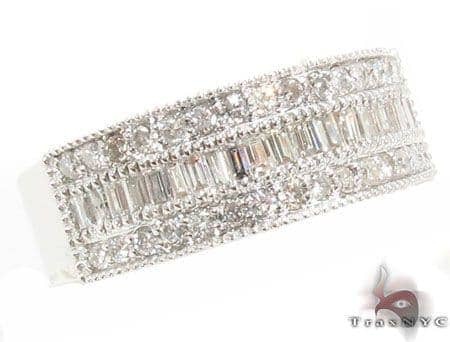 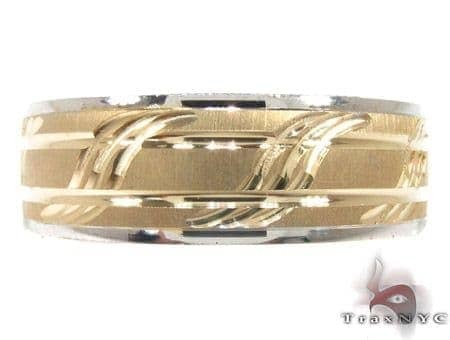 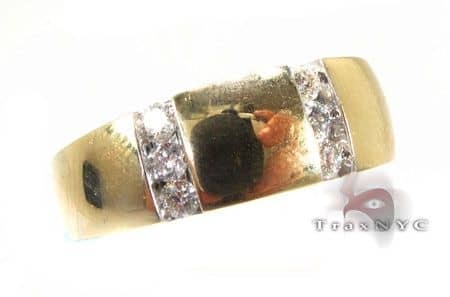 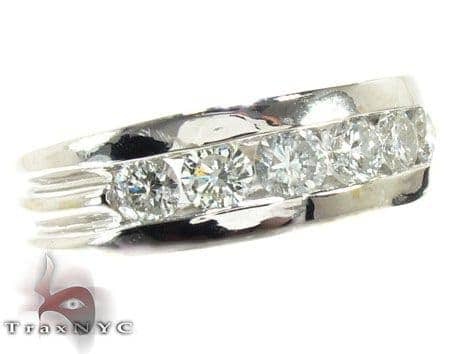 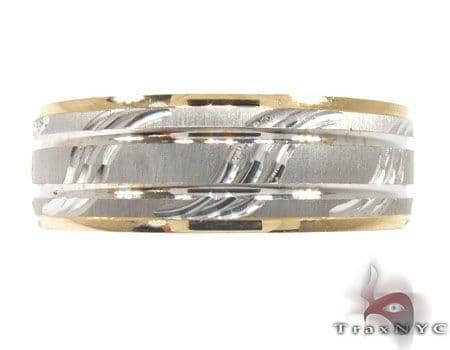 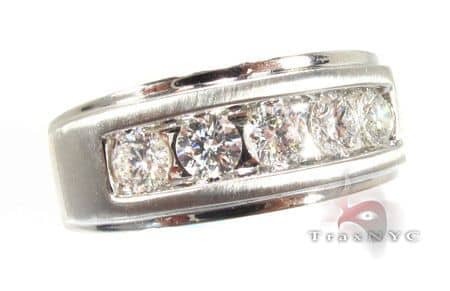 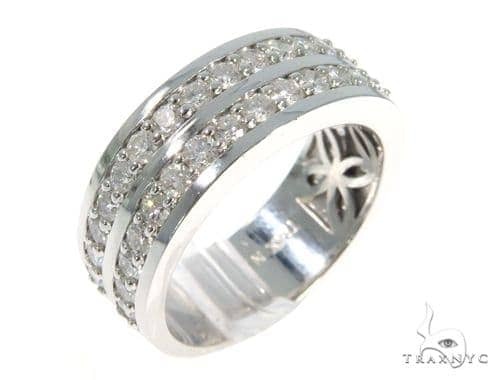 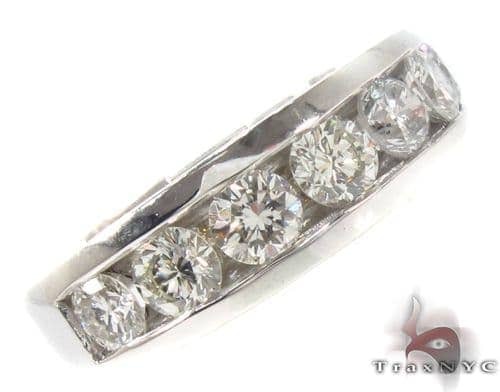 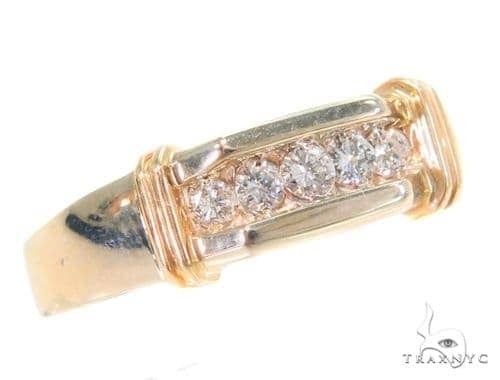 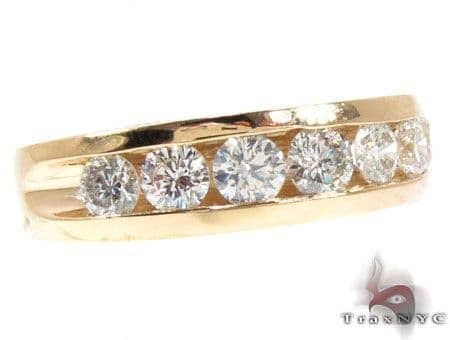 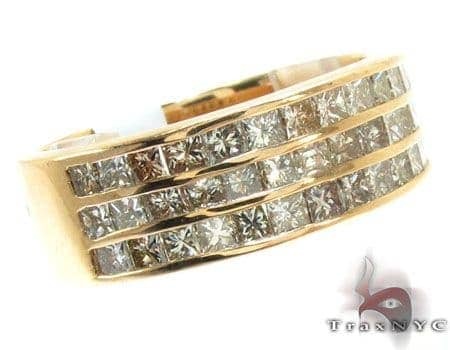 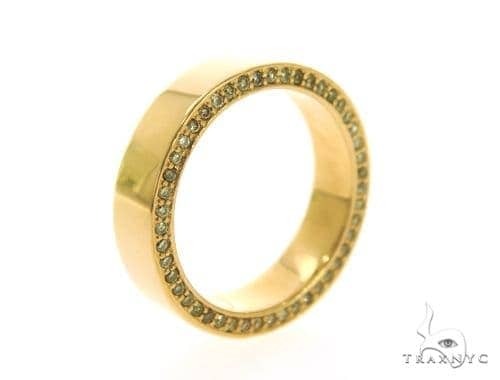 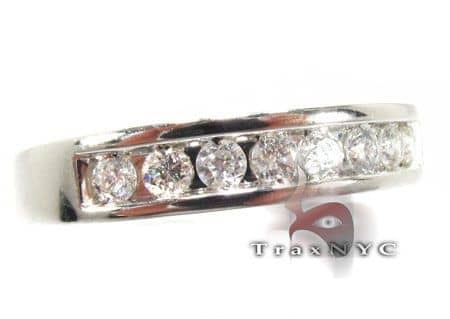 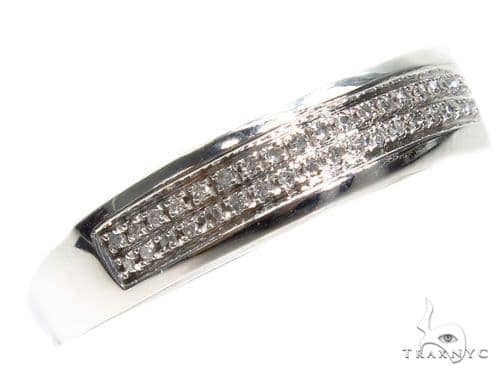 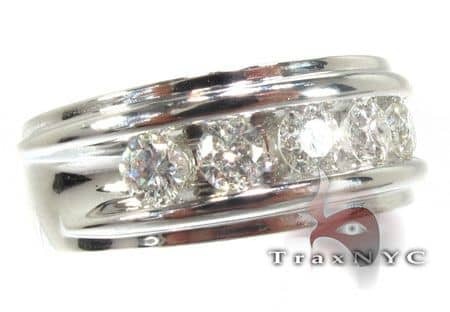 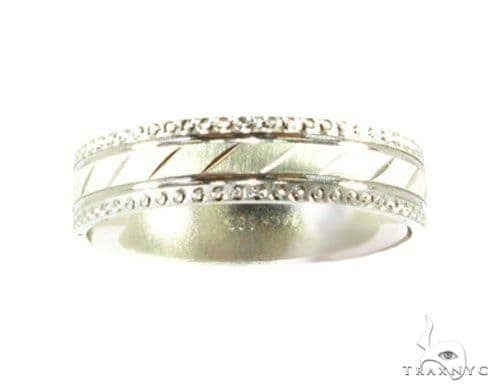 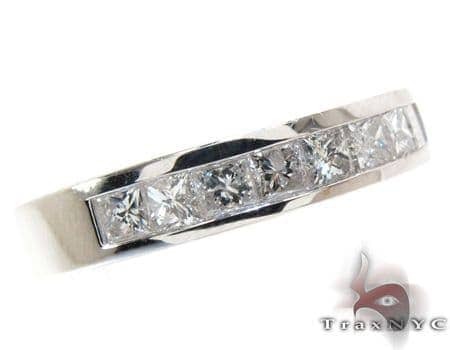 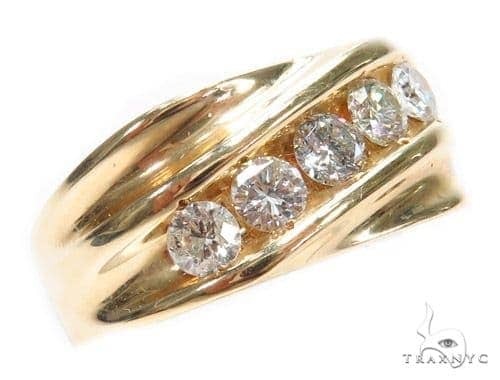 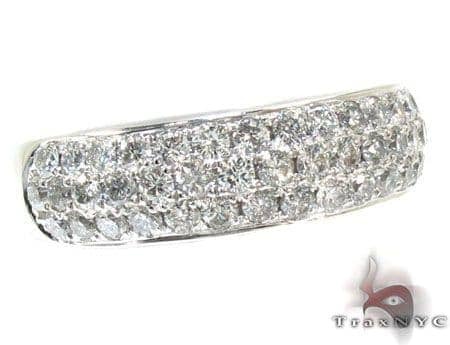 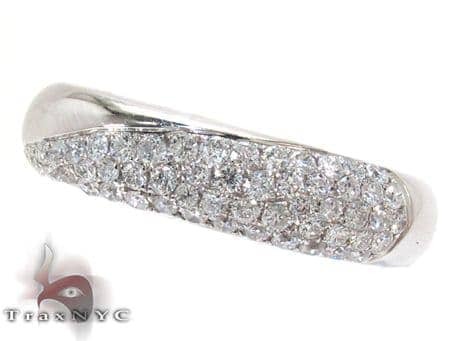 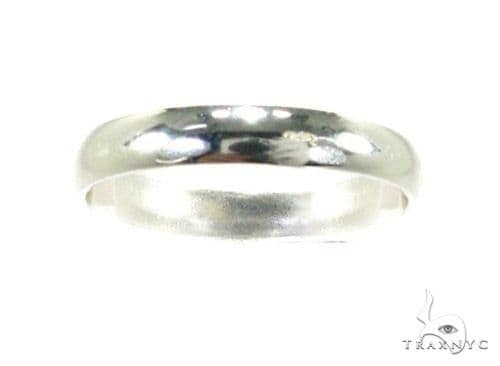 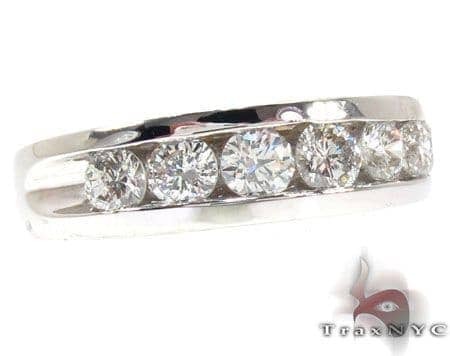 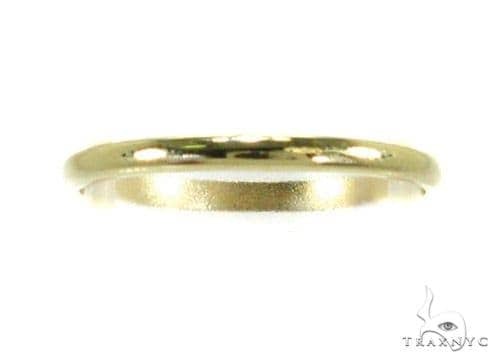 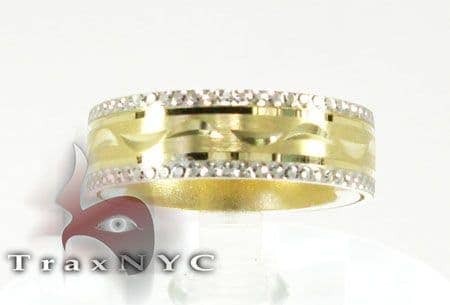 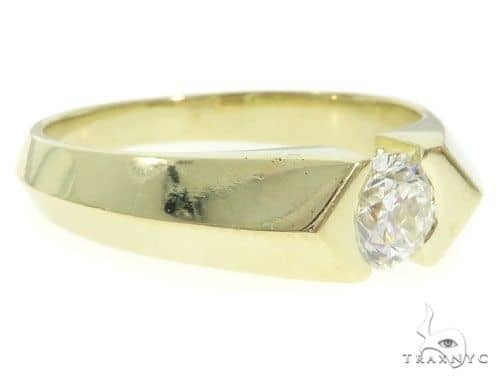 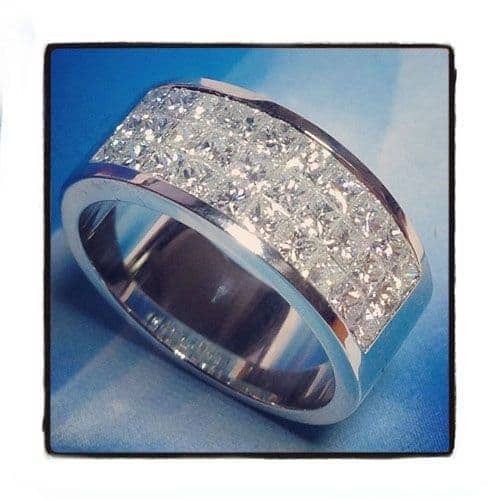 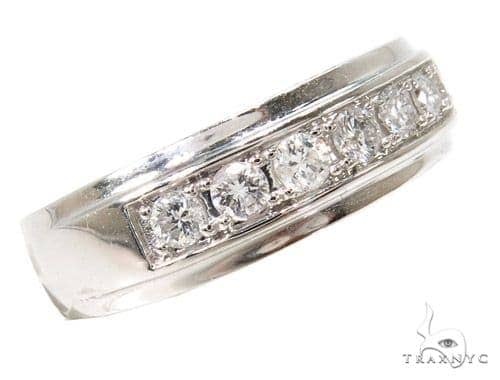 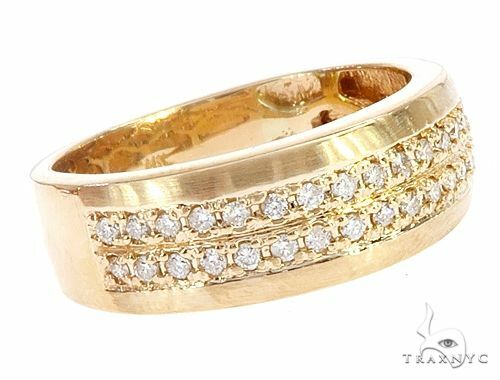 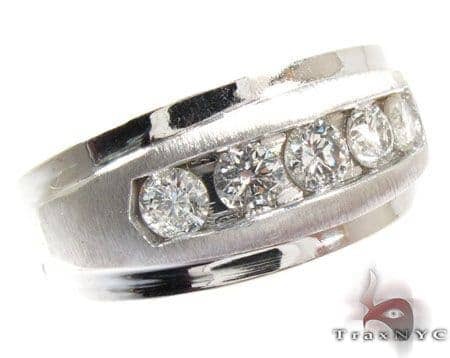 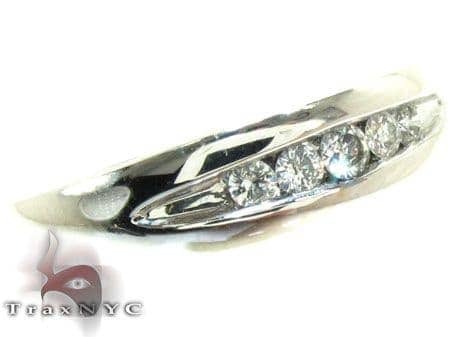 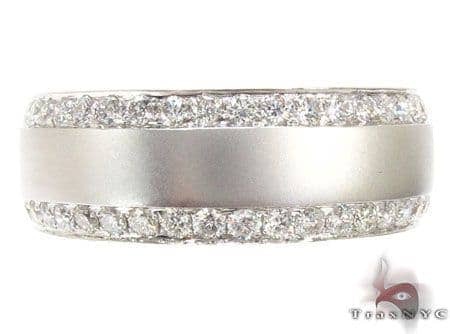 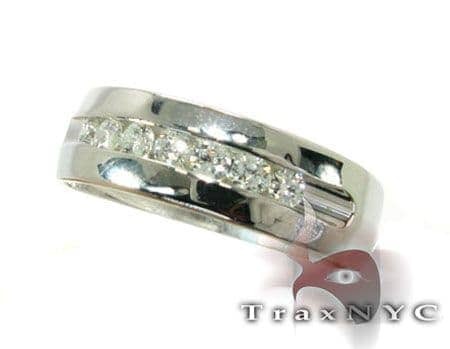 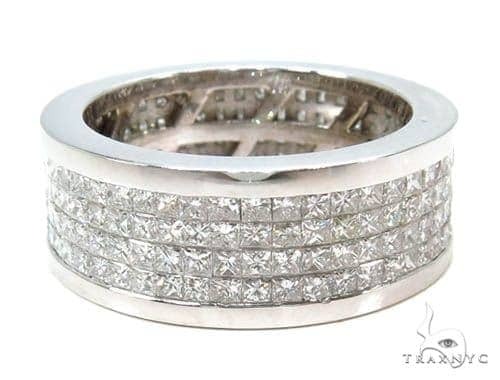 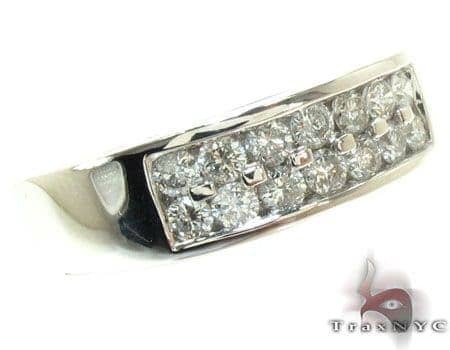 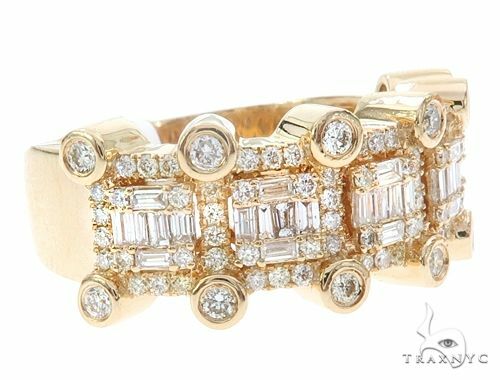 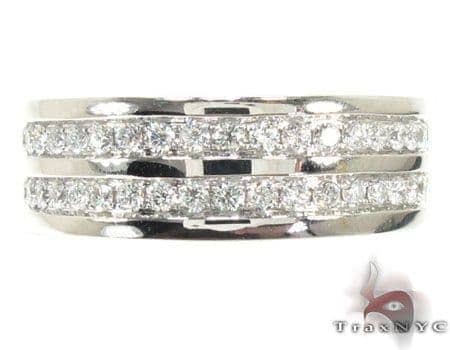 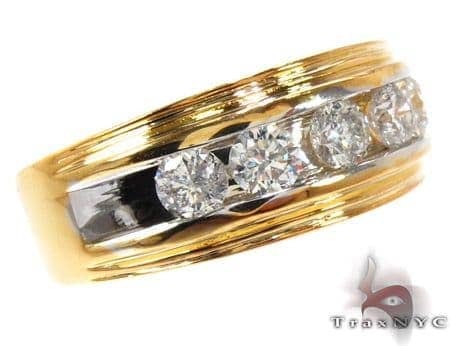 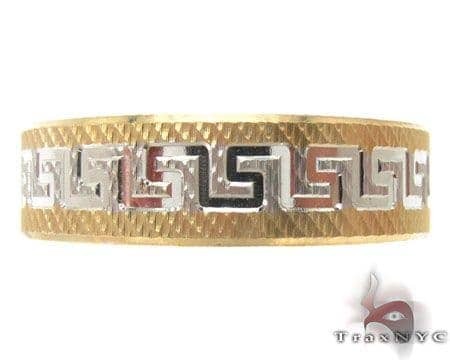 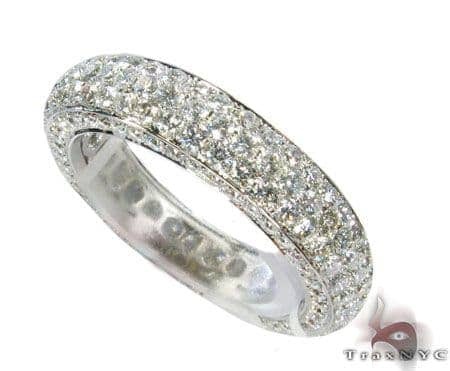 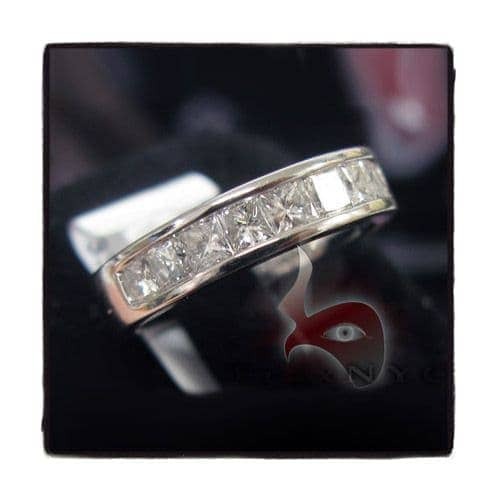 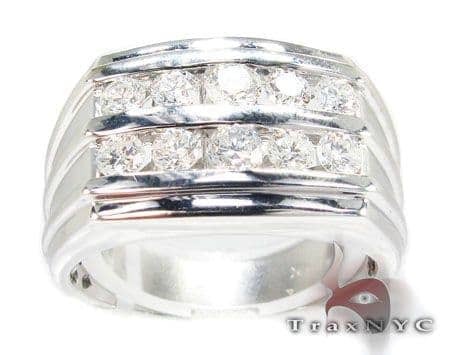 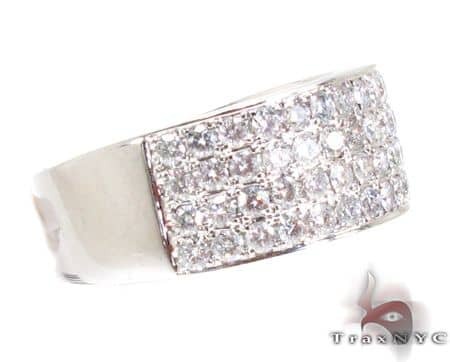 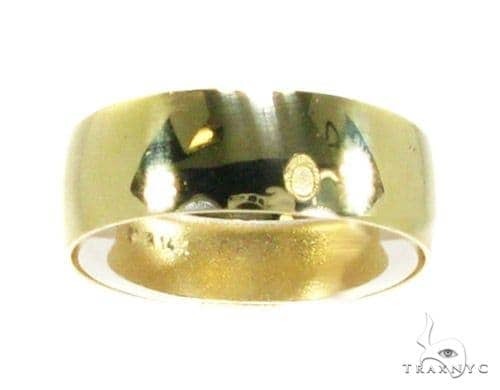 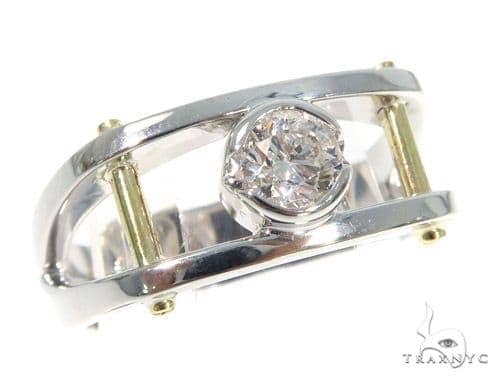 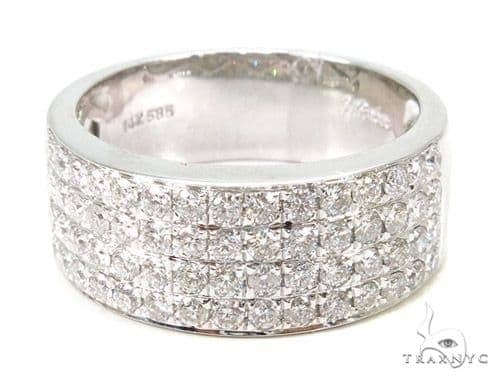 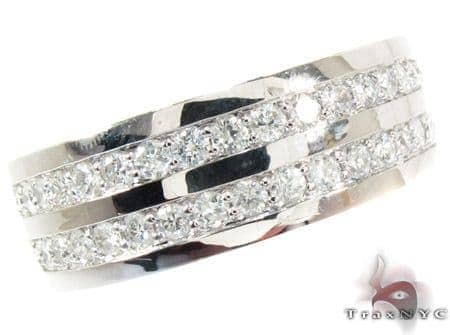 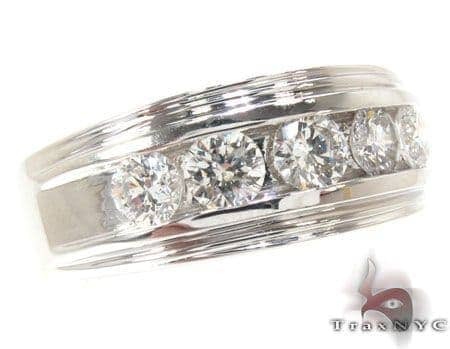 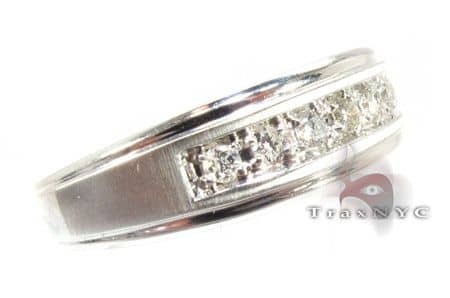 We custom manufacture most of our men's diamond wedding rings simply because our customers prefer their own creations sitting on their fingers for the rest of their lives. 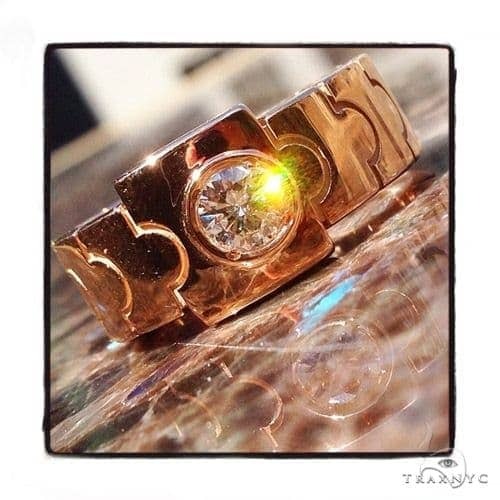 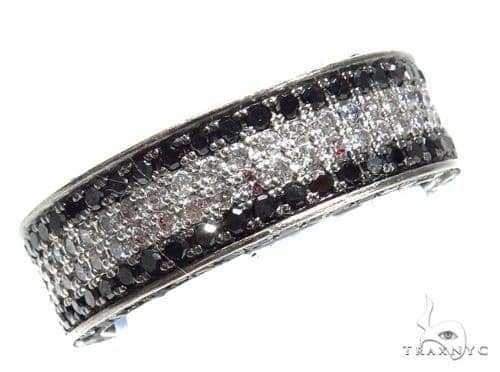 This is a great thing because our customers are very creative and make wonderful designs. 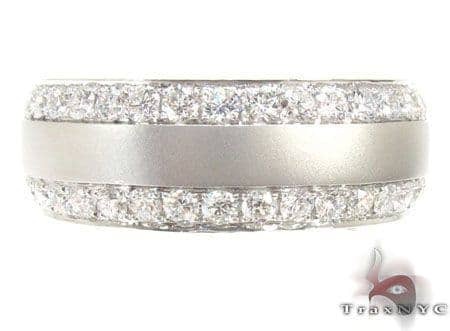 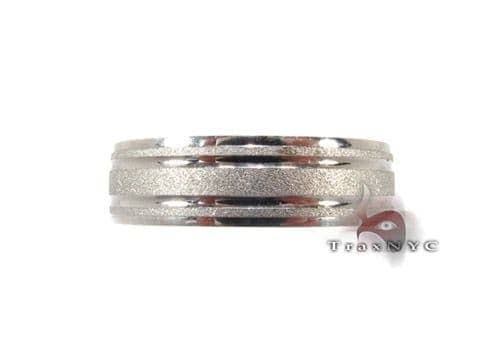 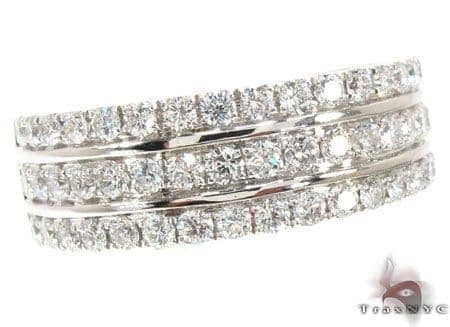 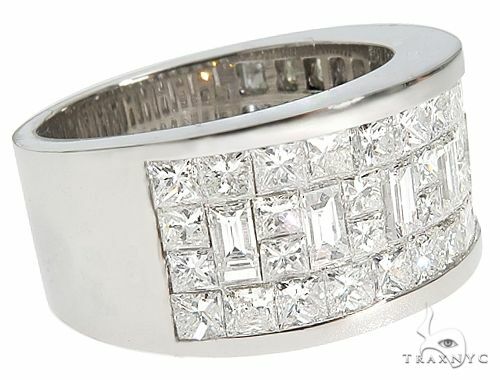 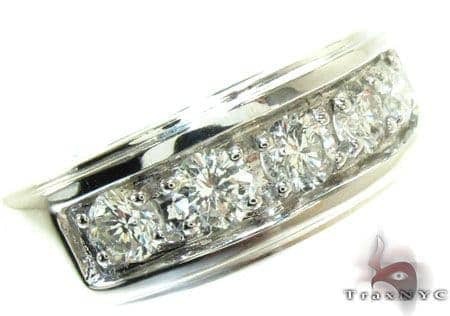 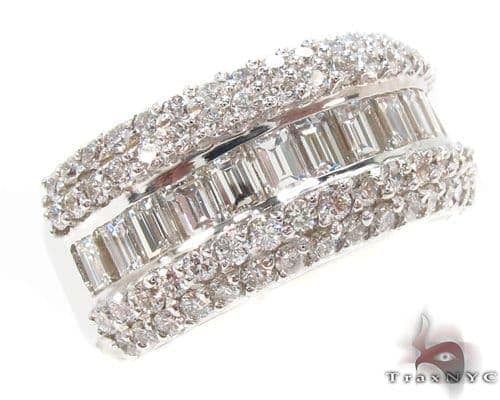 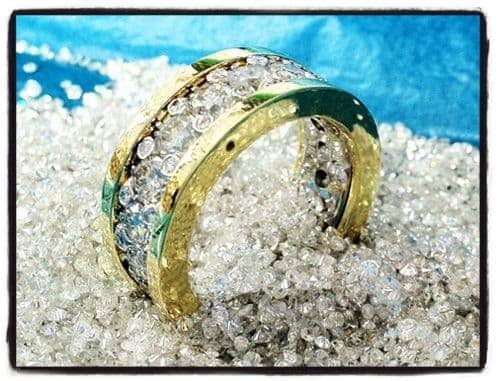 Browse our collection of the latest diamond wedding bands.